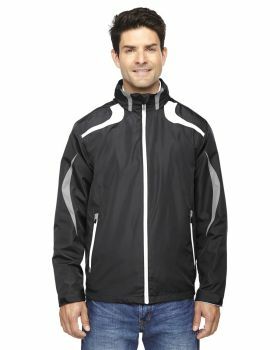 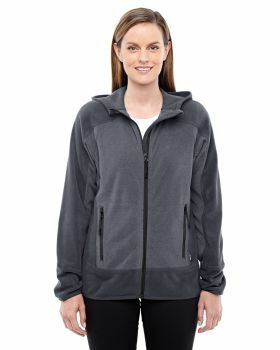 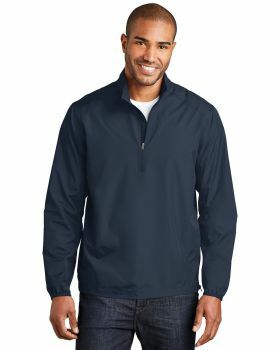 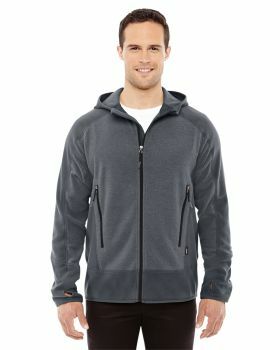 Looking for some good active jackets. 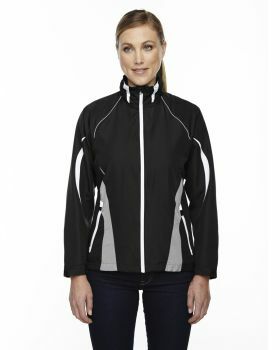 Well these active jackets are surely the ones that won’t let you compromise or make excuses. 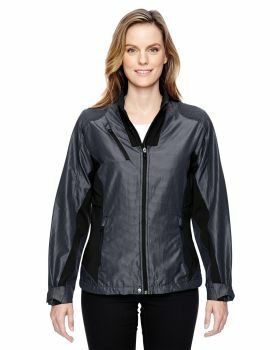 The collection of active jackets that Veetrends has got for you can be a perfect partner in your adventures and would get you through all the rough and fun times. 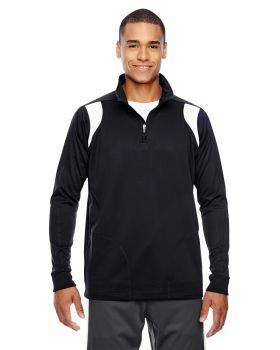 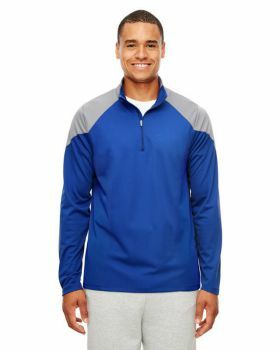 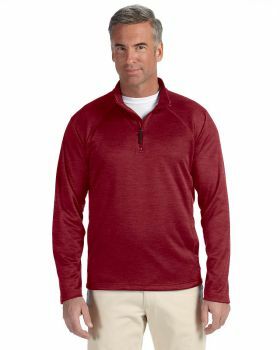 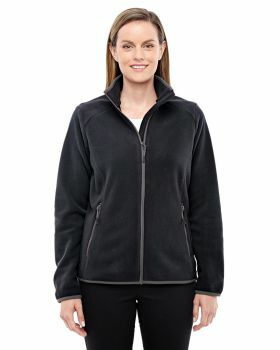 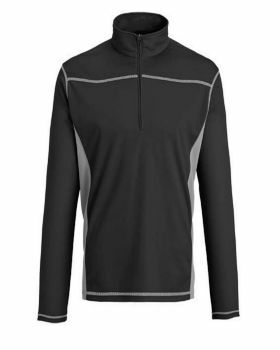 Keep it warm and fit with these active jackets that are designed while making use of the fabrics that would provide the wearer with ultimate ease and comfort while keeping in mind the durability of apparel to make it last. 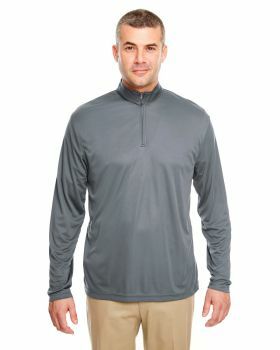 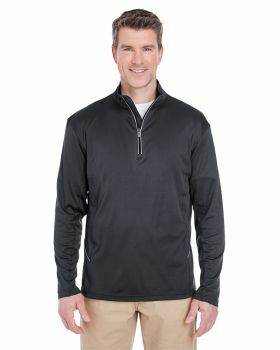 Further these active jackets have got some really attractive designs while putting together unique range color combinations and contrasts that gives them an outstanding and lively look that you would be looking for in active jackets. 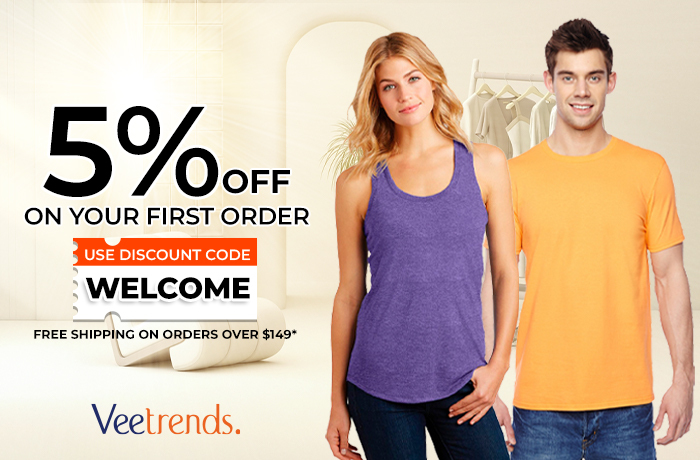 So don’t just wait and get these jackets at the most reasonable prices at Veetrends.